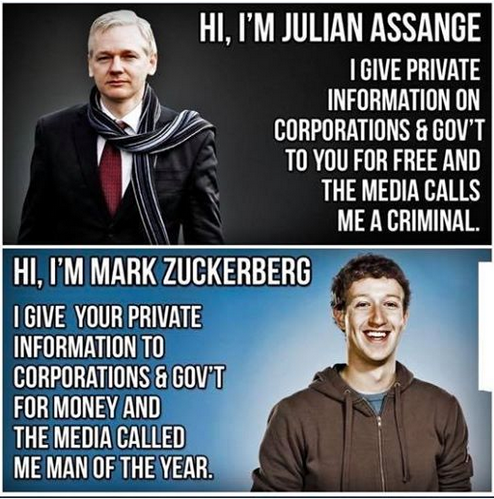 "I'm glad to see the wheels of justice are finally turning when it comes to Julian Assange," tweeted Sen. Lindsey Graham (R–S.C. ), chairman of the Senate Judiciary Committee. "In my book, he has NEVER been a hero." "Julian Assange has long been a wicked tool of Vladimir Putin and the Russian intelligence services. He deserves to spend the rest of his life in prison," Sen. Ben Sasse (R–Neb.) wrote on Twitter. Sen. Cory Gardner (R–Colo. ), meanwhile, praised British police for taking Assange into custody and called for Assange to be extradited so he could "answer for aiding & abetting a foreign power to undermine US democracy & laws." Sen. Joe Manchin (D–W.Va.) put it even more bluntly. "He is our property, and we can get the facts and the truth from him," Manchin said on CNN's New Day. Members of the House expressed similar sentiments. Rep. Eliot Engel (D–N.Y. ), chairman of the House Foreign Affairs Committee, called Assange "a tool of Vladimir Putin and the Russian intelligence service," and expressed hope that he'll be extradited to the U.S. to "finally face justice." Rep. Sheila Jackson Lee (D–Fla. 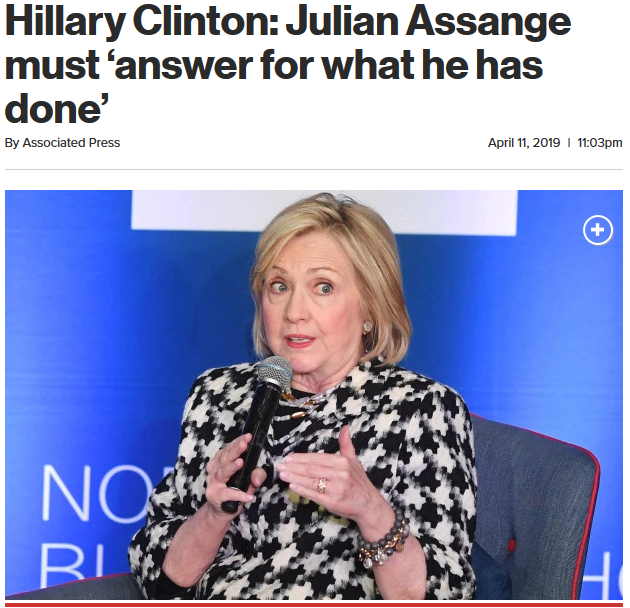 ), referred to WikiLeaks as "a menace to American national security" and said Assange's arrest "is an important development and a condition precedent for justice to prevail in this matter. Perhaps just as notable as the widespread cheering of Assange's arrest was the silence from advocates for government transparency and critics of U.S. intervention abroad. Libertarian-leaning Sen. Rand Paul (R–Ky. ), for instance, suggested in August that Assange could be given immunity if he testified before Congress about the DNC leaks. Reason reached out to Paul's office for comment on Assange's arrest, but did not receive a response in time for publication. Rep. Tulsi Gabbard (D–Hawaii), a 2020 presidential candidate, said in February that "the information that has been put out [by WikiLeaks] has exposed a lot of things that have been happening that the American people were not aware of and have spurred some necessary change there." A spokesperson for Gabbard did not provide an official response to Assange's arrest prior to publication. Reason also reached out to the offices of Reps. Justin Amash (R–Mich.) and Thomas Massie (R–Ky. ), as well as Sen. Mike Lee (R–Utah). None of them provided a response. Honestly, this headline says everything I need to know. What? Tucker Carlson at Fox News is DEFENDING Julian Assange?! About 20 minutes. To be fair, Carlson gets it right more often than most of us think.